Nicholas Morrow - Texas - Book a consultation instantly! Nick Morrow is a trial and Houston personal injury attorney. He has represented a variety of clients, but these days he mostly represents ordinary people and small businesses in personal injury and breach of contract lawsuits. From growing up in a small town to succeeding at the highest levels of corporate law, Nick has a unique life experience. This helps him understand his clients’ needs, solve complicated problems, negotiate settlements with large and powerful companies, and connect with judges and juries. Most importantly, he is fiercely loyal to his clients. Nick is a fourth-generation Texan. He grew up in a middle-class family in Sealy. He was brought up in a home that valued hard work, honesty, and loyalty. Nick did well in school. He was one of the first Sealy High School graduates to receive admission to an Ivy League school, Cornell University. Despite making the Dean’s List at Cornell, Nick was called back home to the University of Texas at Austin, where he graduated college with high honors. He then received a scholarship and graduated with honors from the University of Texas School of Law, the number one ranked law school in Texas. While still in law school, Nick was recruited and offered a job at Fulbright & Jaworski (now Norton Rose Fulbright), one of the world’s largest and most prestigious defense trial law firms. As he moved up the ranks, Nick distinguished himself from among thousands of lawyers at Fulbright and was promoted to equity partner, the equivalent of an owner of the law firm. His many years at Fulbright taught Nick how to handle every facet of a lawsuit, including how to try cases and negotiate settlements at the highest level. He also learned how large corporations and insurance companies do business, and how they value and settle lawsuits. During his time at Fulbright, Nick handled breach of contract, patent, and personal injury cases involving millions of dollars. In some cases, more than a billion dollars were at stake. 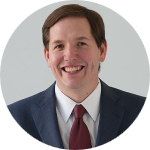 Nick has been a member of several professional defense organizations and was asked to serve on the Board of Directors of the Texas Association of Defense Counsel, a preeminent organization for civil defense trial lawyers in Texas. Fulbright provided both great experience and long-term security, but something was missing. Having grown up in a small Texas town, Nick wanted to represent ordinary people and small businesses, folks who cannot afford Fulbright. To do that, Nick decided to start a contingency fee firm, where lawyers front all the fees and case expenses for clients who cannot afford them and only get paid when their clients win. 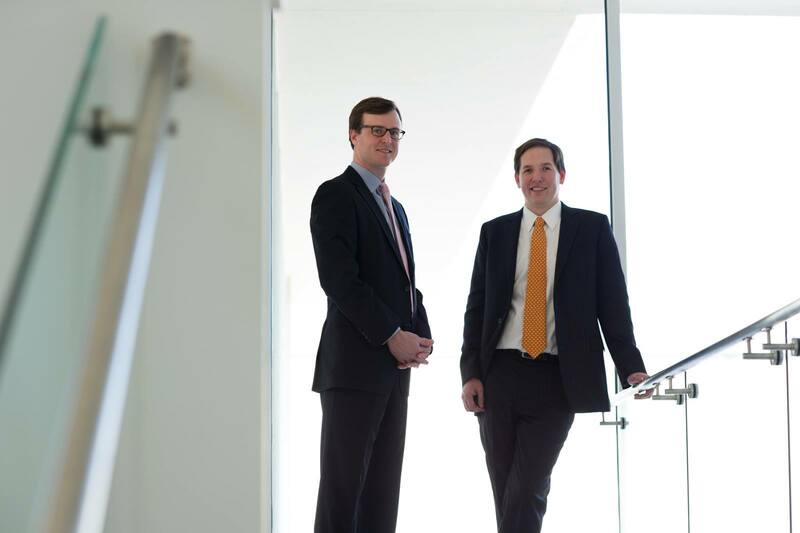 He partnered with his longtime friend from law school, John D. Sheppard, to found Morrow & Sheppard LLP. Nick is proud to have represented numerous indigent clients for free on a pro bono basis. For example, as he explained in this public radio interview, Nick battled the United States federal government –and won– in a case involving a Chinese minor who was smuggled into the U.S. against his will to perform slave labor. After many court proceedings and appeals, Nick and others were able to secure special citizenship status for the minor. Today that child is a thriving college graduate living in Houston. 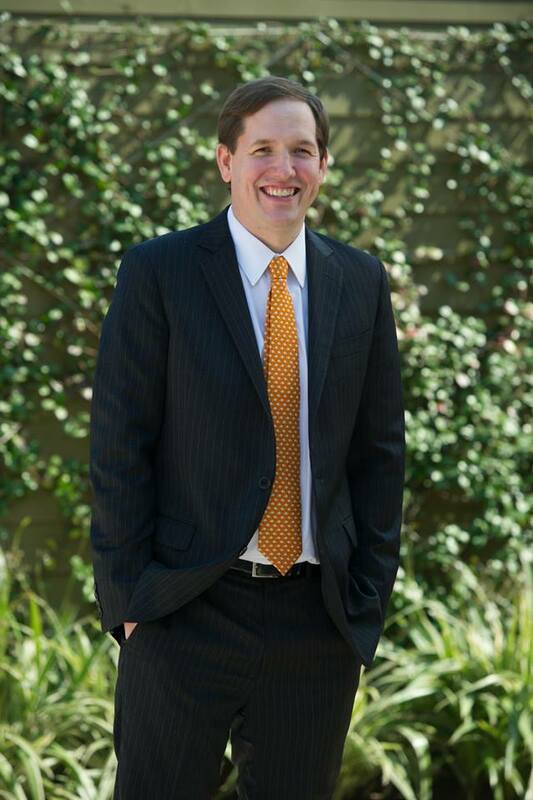 Nick has also been privileged to represent several indigent women and children who required legal assistance through the Houston Volunteer Lawyers Program. 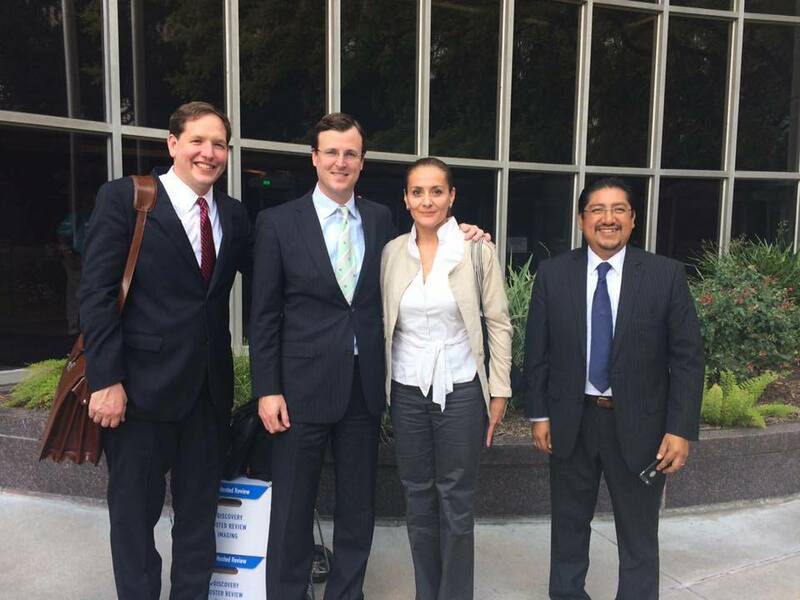 He has also participated in the Veterans’ Legal Clinic in Houston. Nick is married to Amanda, a native Houstonian, and real estate agent. They have been blessed with twin boys, Robbie and Tommy, who surprised everyone when they were born at only 24 weeks —four months early. The Morrow family attends St. Luke’s Methodist Church in Houston. Although his work and his family occupy most of his time, Nick does enjoy watching college and pro football. While his basketball-playing days have come and gone, he occasionally gets the blood flowing by jogging or attempting to play golf. For those who have been injured in commercial truck accidents and other vehicle collisions, the long-term physical and emotional effects make it essential to seek financial compensation. If you were injured in a commercial truck accident while riding with an Uber or Lyft driver, who do you sue? Is your driver liable? The ride-sharing company? The trucking company?